I recently published two boxed sets which are available in both eBook and Paperback formats. This boxed set is in the Top 10 of 3 categories at each Amazon market and is rapidly becoming a bestseller with 3,800 downloads in just 5 weeks. This boxed set is also in the Top 100 of 3 categories at each Amazon market and recorded 1,200 downloads in just the first 10 days of being published. In this riveting box set, an award-winning author delves into the gritty, gruesome details of the kids who killed their parents, school shooters and spree killers. 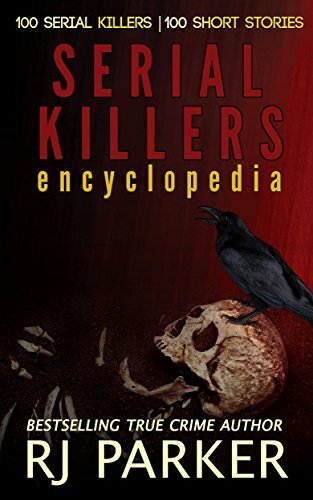 This book is comprised of: Killer Kids, School Shootings and Rampage Spree Killers. Many people have asked me what happened to the book "No Killing in the Hallways". It's now a part of the following boxed set. I donate my books free of charge to men and women in uniform to our allied troops, police officers, firefighters and EMT's. In 2012, I also donated 1,500 books to our wounded warriors recovering in Naval and Army hospitals all over the world. If you are serving or a retired veteran and would like a book or two, in either eBook or paperback, I will send it to you at my cost.